Star Shipping Director Muhammad Kamran Gives Speech in 8th International Maritime Conference. 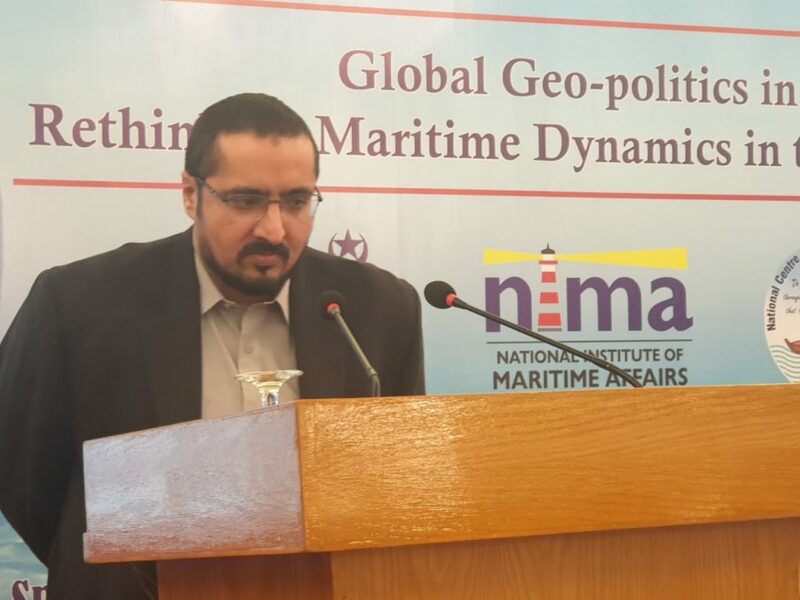 National Centre for Maritime Policy Research (NCMPR) Pakistan held the 8th International Maritime Conference (IMC 2019) at Movenpick Hotel, Karachi from 9th to 11th February 2019. Mr. Muhammad Kamran, the Director Projects of Star Shipping Pakistan and the member of XLProjects, was invited to highlight the prime factors of maritime industry of Pakistan and importance of marine environment protection. The 8th International Maritime Conference (IMC) seek to deliberate on changing dynamics of geopolitics and analyze impact of these changes on IOR’s economic exploitation and maritime security canvas. This will enable policy makers and practitioners to propose feasible solutions for pursuance of shared objectives of peaceful coexistence and prosperous economic development. Examine dynamics of Global Geo Politics and its implications for Indian Ocean Region. Share knowledge and perspectives on socio-economic strategies in IOR. Suggest collaborative frameworks for pursuance of shared goals and responsibilities amongst maritime stakeholders. Highlight measures that can lead to peaceful coexistence in IOR. Global Perspectives on maritime security and emerging geo-strategic environment. 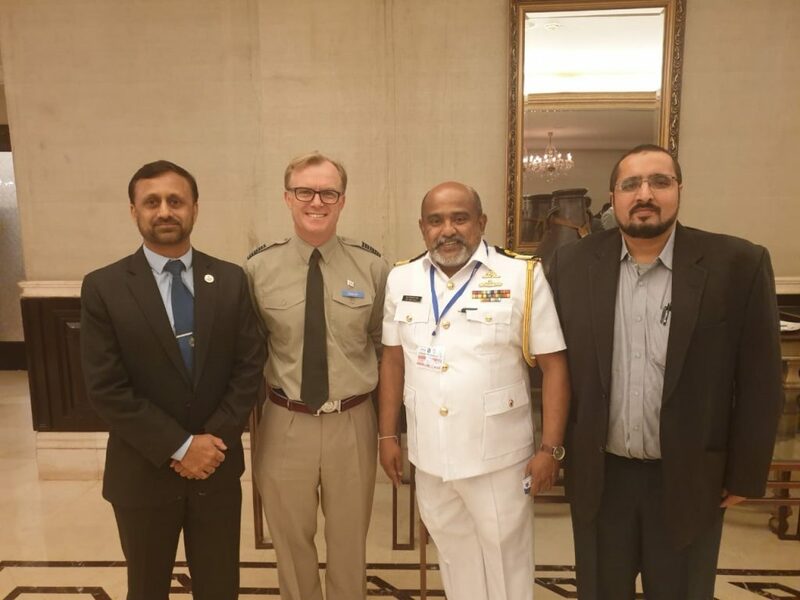 The conference took place in tandem with the 7th Biennial International Maritime Exercise “AMAN 2019”.